The United Nations Office on Drugs and Crime (UNODC) leads the international campaign aimed at raising awareness of the major problem that illicit drugs represent to society and especially to young people. The goal of the campaign, , is to inspire people and mobilize support for drug control. The international campaign "Do drugs control your life? Your life. Your community. No place for drugs" communicates that the destructive effects of illicit drugs concern us all. Their use harms individuals, families and society at large. Drugs control the body and mind of individual consumers, the drug crop and drug cartels control farmers, trafficking and crime control communities. Teenagers and young adults are particularly vulnerable to using illicit drugs. The prevalence of drug use among young people is more than twice as high as that among the general population. At this age, peer pressure to experiment with illicit drugs can be strong and self-esteem is often low. Also, those who take drugs tend to be either misinformed or insufficiently aware of the health risks involved. The UNODC campaign focuses only on drugs under international control. These are drugs Member States have decided to limit exclusively to medical and scientific purposes, given the adverse effects their abuse and trafficking have on health and society. These illicit drugs include amphetamine-type stimulants (ATS), coca/cocaine, cannabis, hallucinogens, opiates, and sedative hypnotics. World Refugee Day, is observed on June 20 each year, is dedicated to raising awareness of the situation of refugees throughout the world. For years, many nations and districts have been holding their own events parallel to World Refugee Day. One of the most extensive proceedings is Africa Refugee Day, which is notable on June 20 in many countries. The UN General Assembly espoused a decree to state its solidarity with Africa on December 4, 2000. The decree noted that 2001 was the 50th anniversary of the 1951 Convention connecting to the position of refugees, and that the Organization of African Unity (OAU) decided to have International Refugee Day happen together with Africa Refugee Day on June 20. The Assembly consequently decided that June 20 would be observed as World Refugee Day from 2001 onwards. 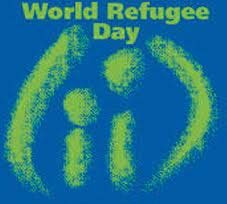 This day was chosen by the UN High Commissioner for Refugees to bring concentration to the dilemma of around 14 million refugees round the world. The UN Refugee Agency's (UNCHR) emblem is frequently connected with the day. The colors used are either white on a blue backdrop or blue on white backdrop. The logo comprises olive twigs that. UNHCR has developed the "1 is too many" campaign concept reflecting on its goals to recognize and strengthen global protection. 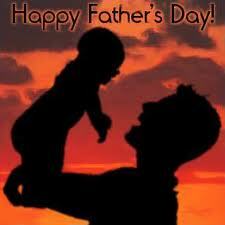 Father's Day is a celebration honoring fathers and celebrating fatherhood, paternal bonds, and the influence of fathers in society. It is celebrated on the third Sunday of June in many countries and on other days elsewhere. 15 THINGS GOD WON’T ASK YOU !!! World Oceans Day, which had been unofficially celebrated every June 8 since its original proposal in 1992 by Canada at the Earth Summit in Rio de Janeiro, Brazil, was officially recognized by the United Nations in 2008 Since then it has been coordinated internationally by The Ocean Project and the World Ocean Network with greater success and global participation each year. World Oceans Day is an opportunity every year to honor the world's ocean, celebrate the products the ocean provides, such as seafood, as well as marine life itself for aquariums, pets, and also a time to appreciate its own intrinsic value. The ocean also provides sea-lanes for international trade. Global pollution and over-consumption of fish have resulted in drastically dwindling population of the majority of Species. "Youth: The Next Wave for Change." Commit to becoming carbon neutral. Conserve by upgrading to energy saving appliances and compact fluorescent light bulbs. Consume consciously by reducing, reusing, recycling, and purchasing "green" products. Communicate about the impacts of climate change on the ocean. Challenge yourself daily to cut your carbon emissions. Connect by volunteering with a local watershed or ocean group. The ocean provides endless opportunities for inspiration and recreation such as diving, snorkeling, fishing, and boating. How much would you enjoy the ocean without its great diversity of life? World Environment Day (WED) is a day that stimulates awareness of the environment and enhances political attention and public action. It is on 5 June. It was the day that United Nations Conference on the Human Environment began. The United Nations Conference on the Human Environment was from 5–16 June 1972. It was established by the United Nations General Assembly in 1972. The first World Environment Day was on 1973. World Environment Day is hosted every year by a different city with a different theme and is commemorated with an international exposition in the week of 5 June. World Environment Day is in summer in the Northern Hemisphere and winter in the Southern Hemisphere. Theme : Forests: Nature At Your Service : Forests cover one third of the earth’s land mass, performing vital functions and services around the world which make our planet alive with possibilities. In fact, 1.6 billion people depend on forests for their livelihoods. They play a key role in our battle against climate change, releasing oxygen into the atmosphere while storing carbon dioxide. Splendid and inspiring, forests are the most biologically diverse ecosystems on land, and are home to more than half of the terrestrial species of animals, plants and insects. Forests also provide shelter, jobs, security and cultural relevance for forest-dependent populations. They are the green lungs of the earth, vital to the survival of people everywhere -- all seven billion of us. Forests embody so much of what is good and strong in our lives. Yet despite all of these priceless ecological, economic, social and health benefits, we are destroying the very forests we need to live and breathe. Global deforestation continues at an alarming rate -- every year, 13 million hectares of forest are destroyed. That’s equal to the size of Portugal. Short-term investments for immediate gains (e.g., logging) compound these losses. People who depend on forests for their livelihoods are struggling to survive. Many precious species face extinction. Biodiversity is being obliterated. What’s more, economists around the world have proven that by not integrating the values of forests into their budgets, countries and businesses are paying a high price. One that ultimately impoverishes us all as harm to our forest life-support system continues each and every single day. But this trend is not irreversible. It’s not too late to transform life as we know it into a greener future where forests are at the heart of our sustainable development and green economies. Conserving forests and expanding them need to be recognized as a business opportunity. When we add it up, an investment of US$30 billion fighting deforestation and degradation could provide a return of US$2.5 trillion in new products and services. Doesn’t knowing this make it so much easier to see the forest from the trees! A flood of wannabe teachers are rushing to the Ed-arena now that the business world is in the gutter. Do you/they have what it takes? 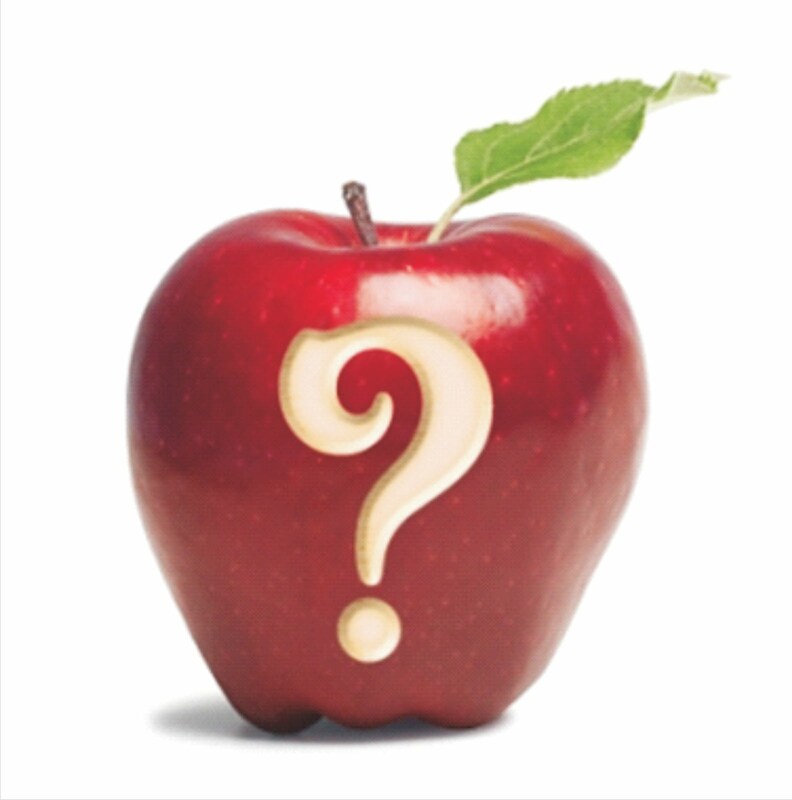 Take the TeachHUB quiz and find out. 1. Do you love children (and/or brooding teenagers)? 2. Do you have infinite patience? 3. Are you passionate about learning? 4. Is work more about personal satisfaction and a sense of accomplishment than a paycheck? 5. Can you handle dealing with bodily functions on a daily basis? 6. Do you have school spirit? 7. Do you like the hearing your last name being yelled at you all day? 8. Can you write legibly on a chalkboard/whiteboard? 9. Do you have excellent time management skills and the ability to be flexible?